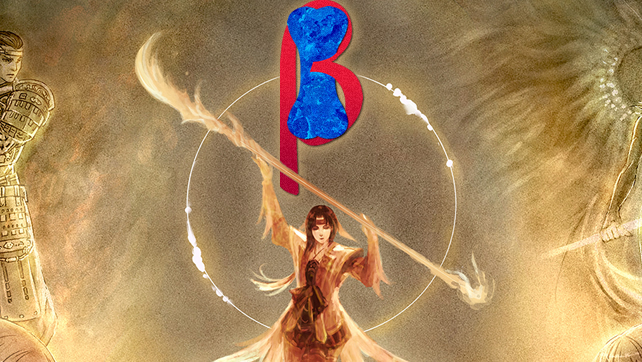 Chapter One of Rhapsodies of Vana’diel is arriving this Wednesday, May 13th and the Pet Food Beta hosts are going to be live streaming it on our Twitch channel! Saturday will mark the 13th anniversary for Final Fantasy XI! We’ll be marking the occasion by doing a live episode of Pet Food Beta where we’ll discuss our thoughts on Rhapsodies’ first chapter along with the other content included with the version update. Both events will be streamed on the Gamer Escape Twitch channel.